*sad face day* Circumstances are such that I’ll not be able to greet the Pandas on opening day. Hopefully, I’ll join them within the coming week. On the good side of things. 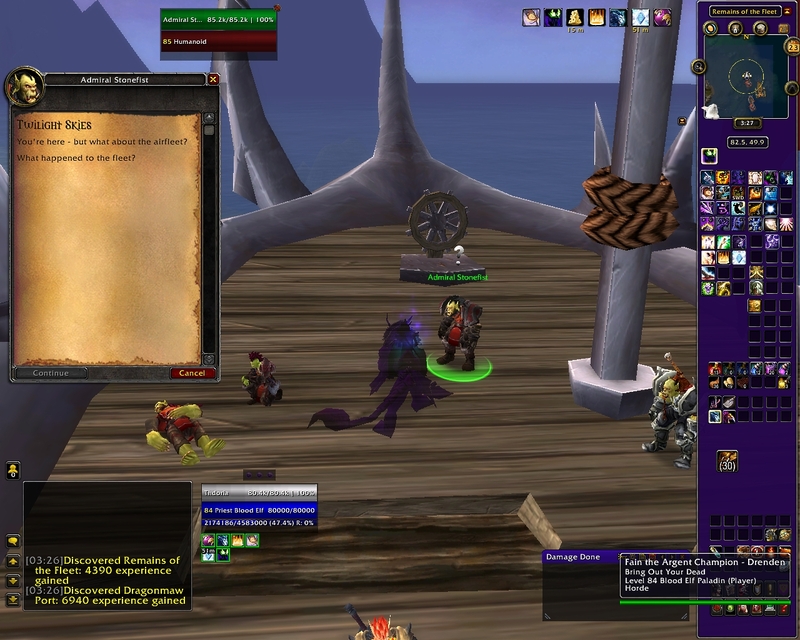 Thdoria actually blazed through her Cata zones and dinged 85 this past Sunday! 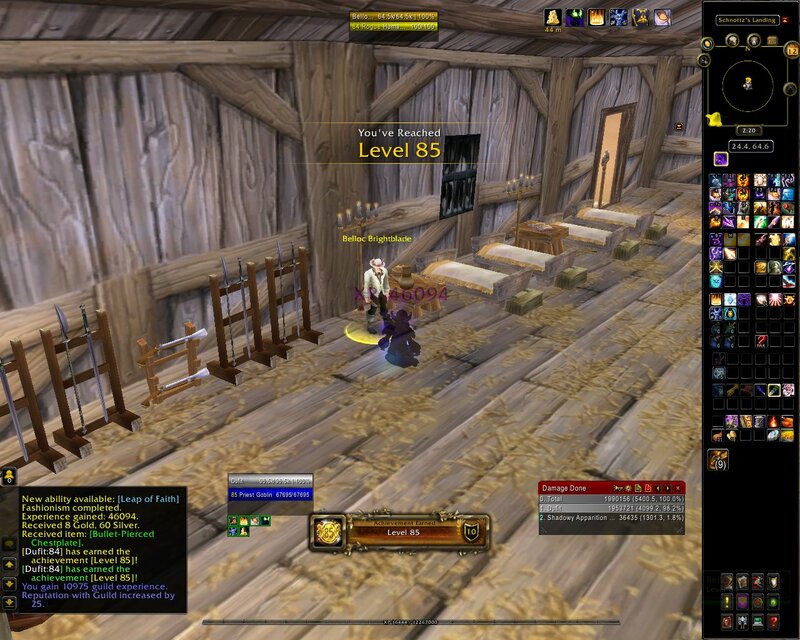 She also managed to skill cap her alchemy and herbalism. That makes three of the Horde crew ready for Pandaria. Yay! We’ll be going in with Blacksmithing, Tailoring, Enchanting and Alchemy. lol, plenty of farming ahead. 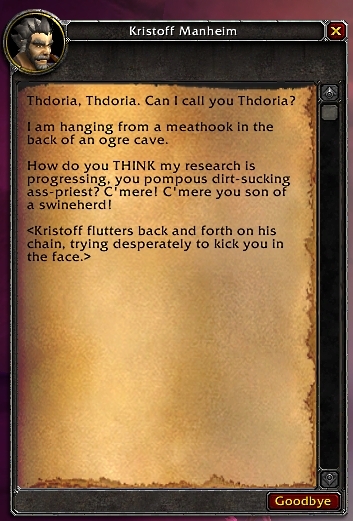 Thdoria’s push to 85 had it’s moments of frustration. 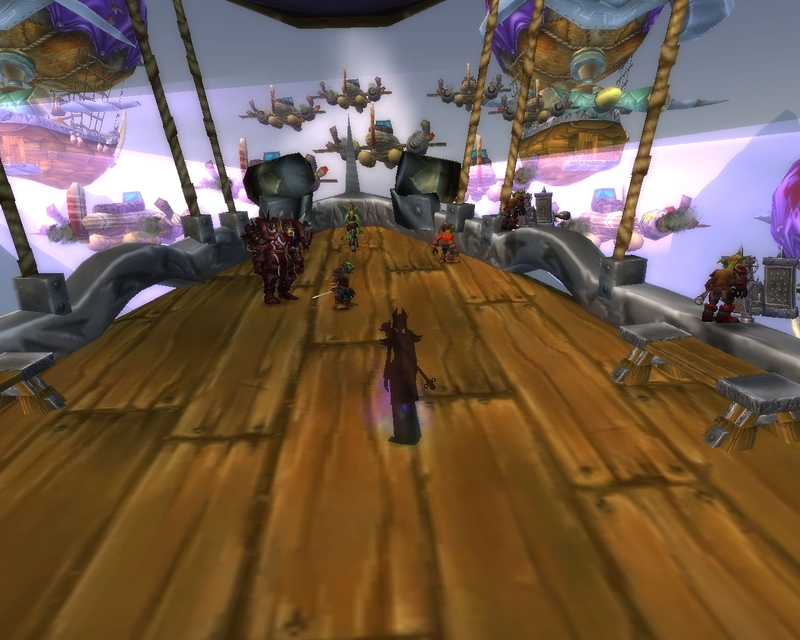 For the most part, I’ve been kinda-sorta favorable with Blizzards’ idea for cross realm populating. But the reality is, it’s really buggy. 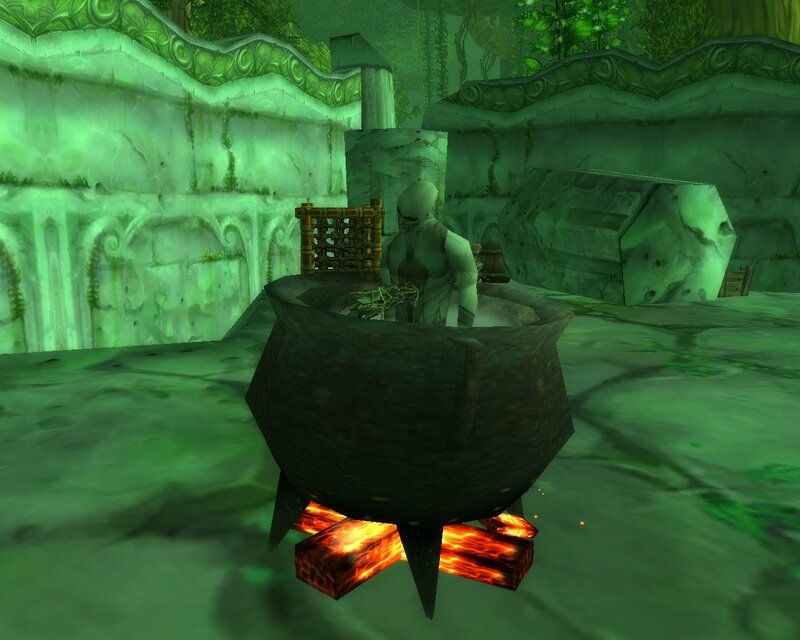 Broken quests, cut scenes and other minor headaches are common. It took Thdoria a couple of tries to make her Twilight Highlands entrance. She kept losing the fleet. Yes! We’re on the way. Other minor problems; trying to talk to someone next to you…error message: “player does not exist.” Inabilities to loot at times (item un-clickable). Small things I should say, just a tad annoying. Although, they seem to be occuring on a regular basis. Account wide achievements, mounts and pets. Has some advantages, though I’m not overly fond of their inclusion into the game. Maybe they’ll grow on me in time? Happy Panda adventures to all! Okay, one more. You’ve just got to love those friendly npc’s you’re helping out. Yep, they just love Thdoria. There have been some rather busy times for some of the crew this past week. Everyone has their respective professions at or above their level, finally. Some will have to age a bit before they can continue the profession project. That means hitting the questing road. 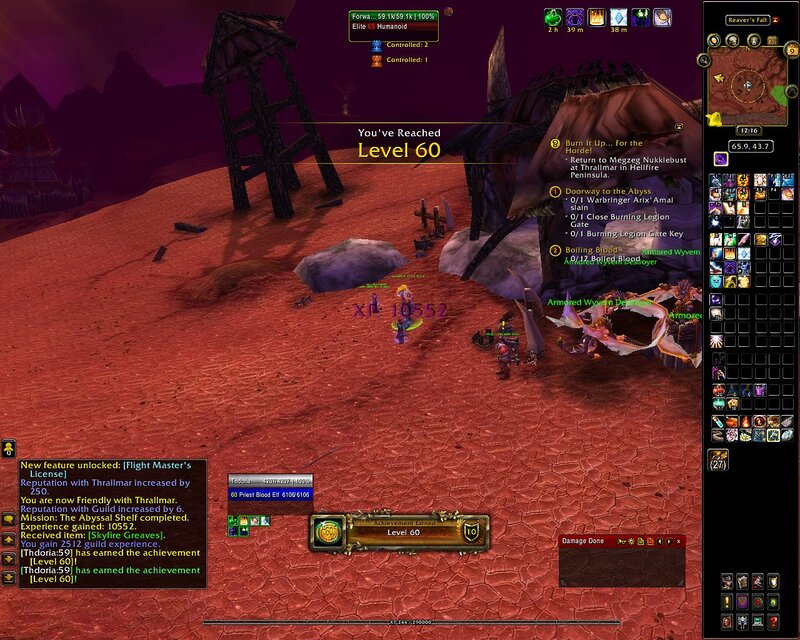 Thdoria headed for the Outlands at level 58. A bit early perhaps since she did’nt have flight just yet, but she needed those herbs to continue her alchemy skills. She found out soon enough that a simple ground mount to gather flowers was a bit dangerous in this new land. Yea! Time to learn flight. She also worked quite a bit on her archaeology. During a recent dig, she came upon this unfortunate soul. Guess he angered the ogre’s, or maybe they just got hungry? Was anger or hunger the downfall? Dufit, in the meantime, was aging rather quickly by zone hopping the Cataclysm. 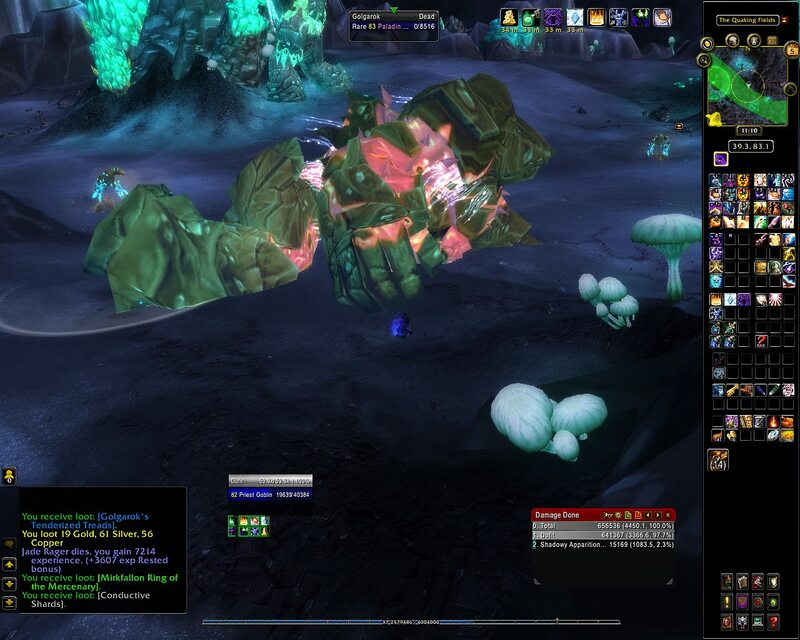 His enchanting was suffering a bit since he could’nt DE all those green drops from mob kills. During his adventures, he came across some sort of assistant flight master. Curious, he struck up a conversation with him. The Troll was quite eager to share his wisdom on the pleasures of war. But then the big ding went off, and he was more than ready to hit up those dailys. 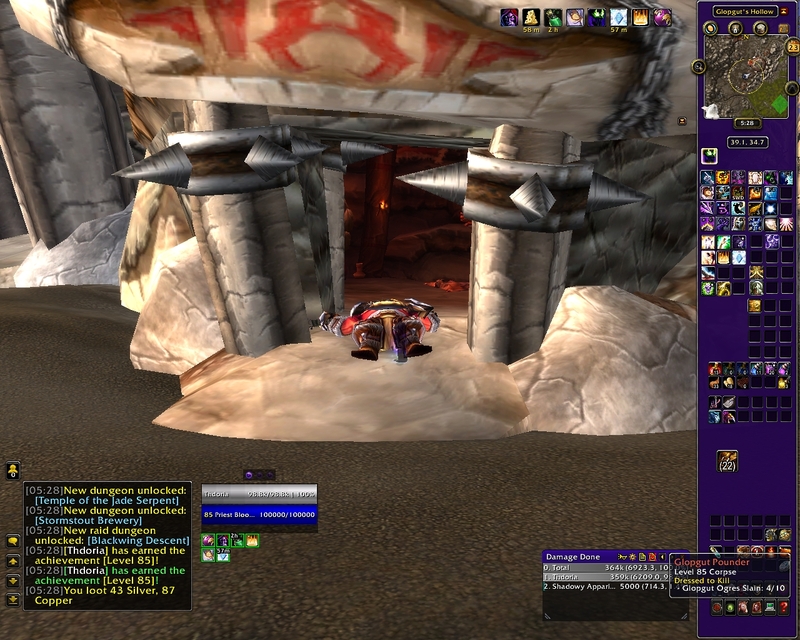 Dufit is now running the coarse of both Firelands and Tol Barad dailys. Happily, his enchanting is back on coarse at level. Taking a momentary break from the profession levelers, Dufit managed to begin his Cata experiences late last week. He turned 84 today, ready to open up the Twilight Highlands round. 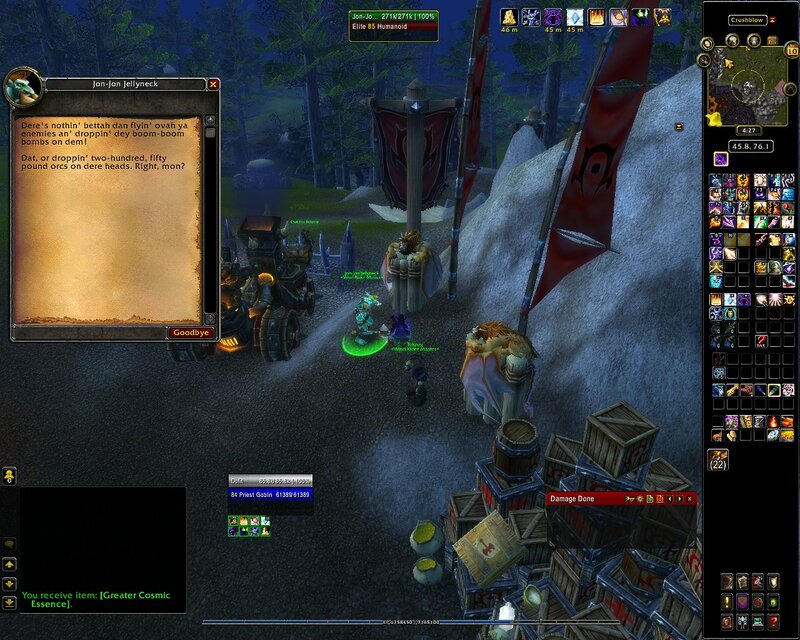 He also stumbled upon his first Cata rare, in Deepholm of all places! Dufit has stratigicly left three zones open. He finished only what was needed to bring the ancients back into Mt. Hyjal so his Firelands dailys would be available. 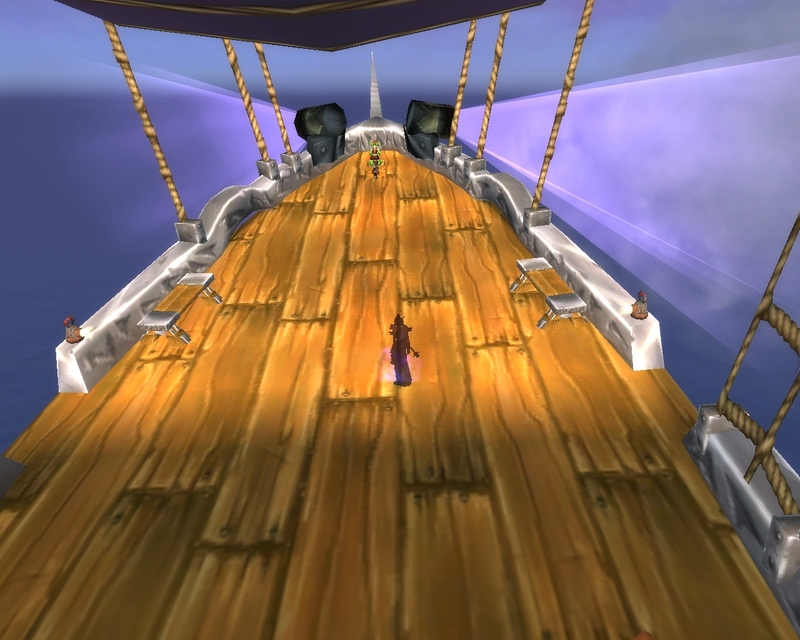 Deepholm is at the beginning of the Therazane quests for rep. Uldum still has a bit of Harrison Jones left to do, but Neferset City has fallen. 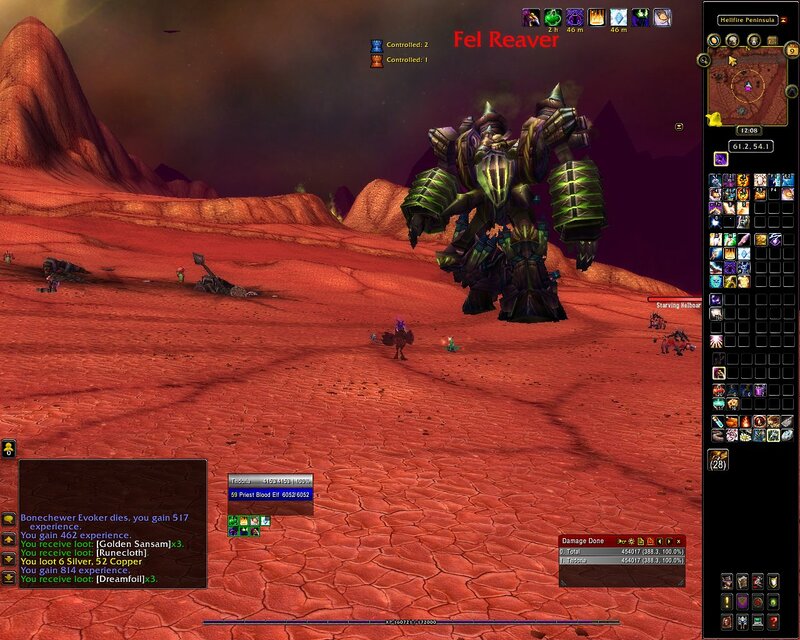 All in all, after he opens up the Highlands, he have enough to distract him while doing the Firelands daily grinds. Oh, and Dufit does make public apologies to all Hunters in Uldum.